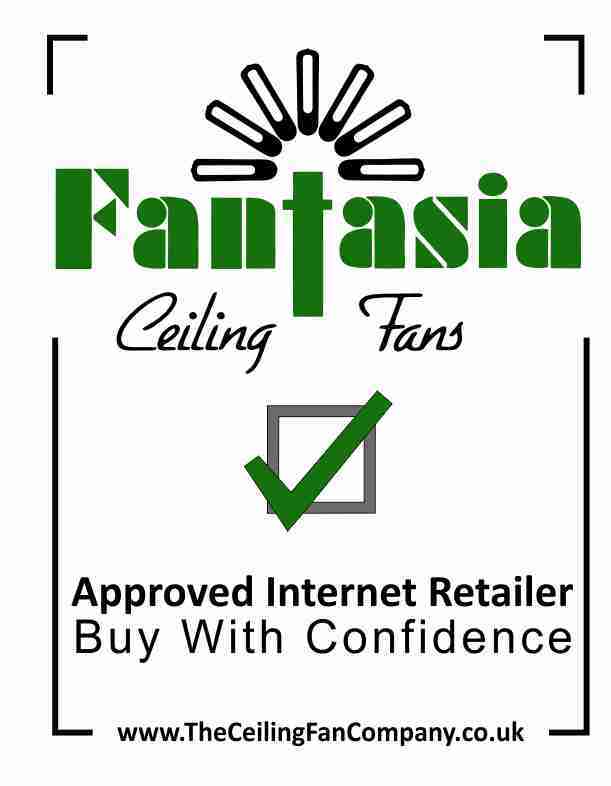 Fantasia Fans patented single blade design available in White or Brushed Aluminium with durable ABS blade. The Blade achieves excellent air movement at low operation speeds and is a single blade ceiling fan. 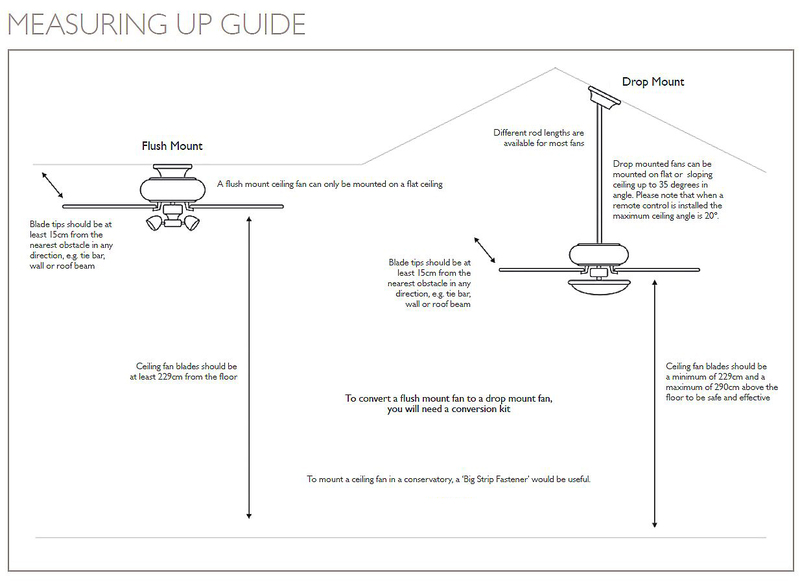 Like all Elite Fantasia ceiling fans, the Blade has a 15 year manufacturers warranty. NOTE - to fit the fan drop mounted you require a separate kit, please request this in the notes at checkout. No additional cost applies. A silent and eye-catching addition to any room. Silent action and a gentle breeze makes this the ideal fan. Click the button below to add the Blade Brushed Aluminium to your wish list.